Canon Andrew White (AKA The Vicar of Baghdad) is an author, academic, medical professional, Anglican priest, global peacemaker and Jerusalem Middle East Reconciliation International’s ambassador. He is also the founded of a primary, middle and senior school for Iraqi refugee children, and a community-based medical clinic in Amman. He continually engages with issues of interfaith reconciliation and conflict resolution. 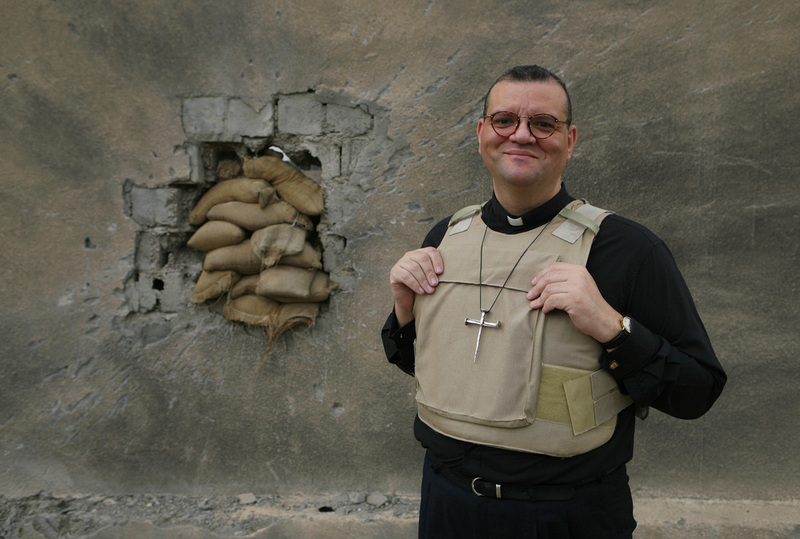 From 1998 to 2014 Canon White served as the Anglican vicar of St George’s Church in Baghdad – which, under his leadership, grew to be one of the largest and most dynamic Anglican congregations in the Middle East. His work sees him facing persecution and risks to his life.